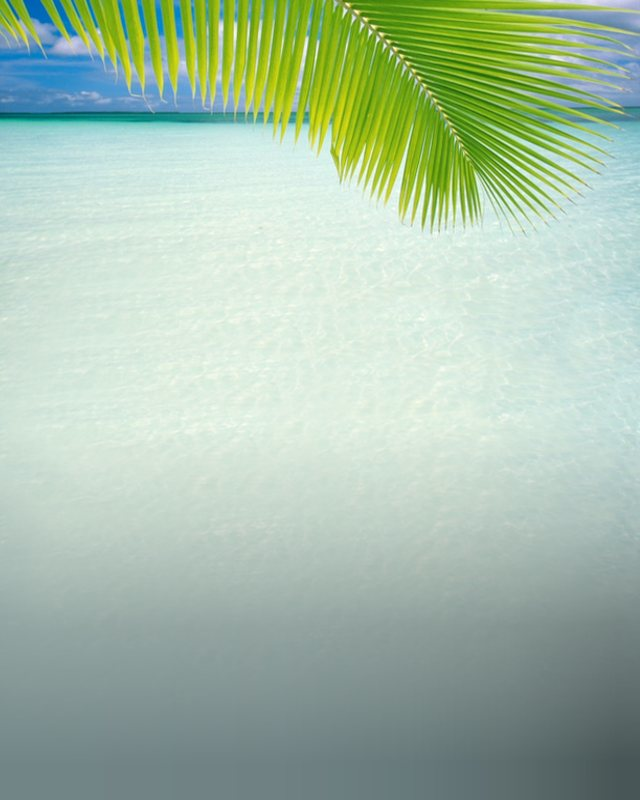 Book your unforgettable Holiday. Discover the Lost Garden in the midst of lush jungle-green surroundings, on an isle dotted with incredibly fine white sandy beaches all along the coastline. Feel the pristine, warm blue clear waters, crisp winds, warm sunshine, watch spectacular sunsets and an amazing Underwater world. Have an encounter with the charming Filipino people, known globally for their hospitality and friendliness. 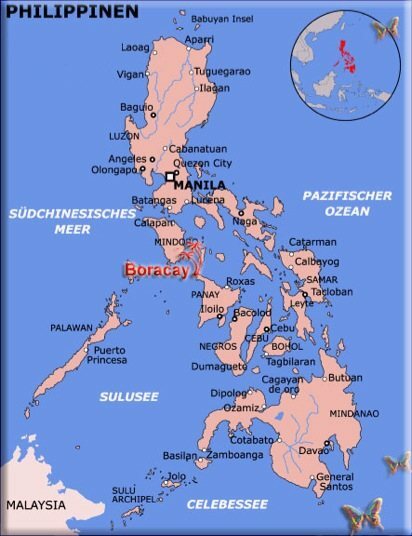 is part of Aklan province belonging to the island group of Panay in the Visayas region of the Philippine map. It is one of 7,107 islands and is the most popular tourist destination due to its location and infrastructure. Being only some 8 km long, one can enjoy a variety of activities and sights in a short time, yet seeming not enough of it that one would keep coming back. ...and you’ll always come back. 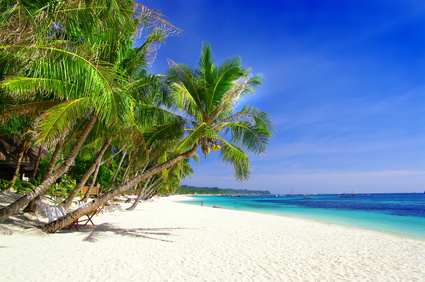 Boracay is the perfect destination for romantic People, relaxation and also for fun and nightlife. A perfect rustic setting for you: alone, with your friends or with that special someone, Paradise BoraGay offers a place away from the maddening crowd, away from the hustle and bustle of city life, and away from the pollution. Located at a beachfront of an idyllic, quiet & romantic cove, it is only a few minutes walk or ride to world famous, 3.5 km long White Beach. Enjoy your most valued days in the year in a private Atmosphere. Catch the yearly "International Fun board Racing Cup" event and feel the excitement of watching this popular windsurfing competition direct from Paradise BoraGay . The best season for windsurfing is from November until March.